You realize that your little Post It note with all of your passwords written on it is the most unsecure thing ever, right? But you have too many passwords for too many sites, so it’s justified! What if I were to tell you that there was an easier, better solution that only required memorizing a single password? Would you jump on that? Well, you should, because it’s today’s discount software promotion – PasswordsPro! PasswordsPro stores all of your passwords and access credentials in a single file, protected by a single master password. With PasswordsPro, you’ll never need to remember multiple passwords to multiple sites, nor will you have to experience the hassle of locking yourself out of sites after multiple failed password tries. Even better, PasswordsPro also lets you store text notes, text mails, and any ASCII document within the same master password file! So it’s really like getting a password manager and more when you get PasswordsPro. Getting started is easy, thanks to a new toolbar with intuitive icons! After you purchase PasswordsPro it may be used indefinitely. 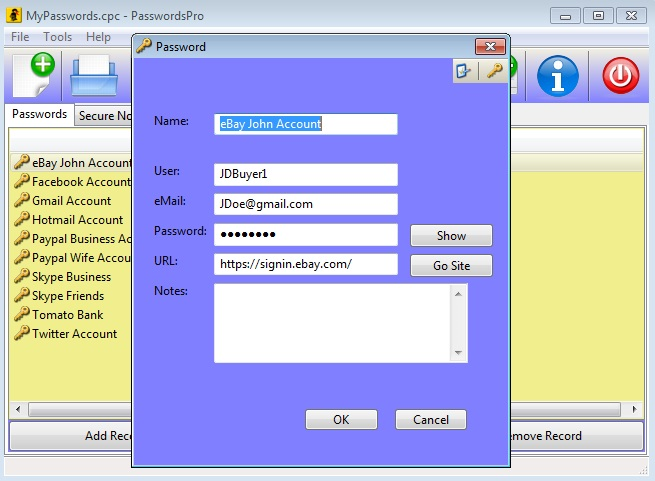 PasswordsPro is licensed per user, so if more people are going to use PasswordsPro you will need to purchase additional copies. 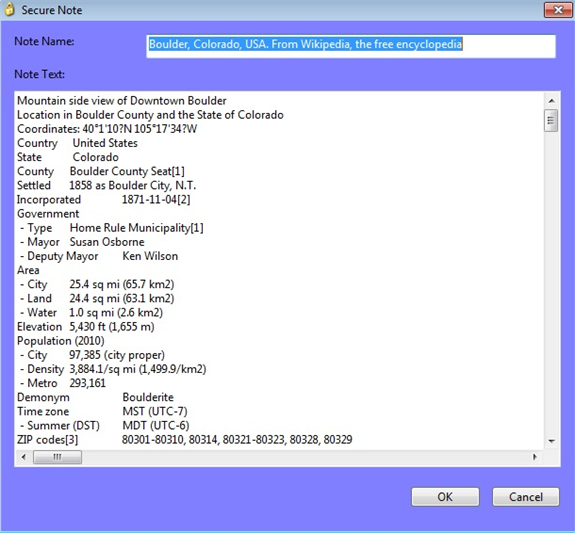 Each license allows installation on all owned computers, but PasswordsPro may not be used at exactly the same time on each of them. Zemana Stops Hackers Where Others Fail!